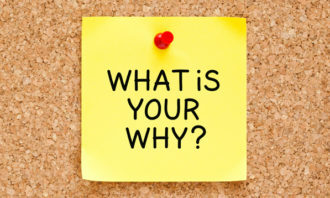 Loyalty has long been one of the most desirable traits in employees and potential employees and employee retention can easily be ranked at the top of HR’s priorities. This is especially so with the rise of a new group known as “continuous candidates” (those always looking for the next job opportunity). 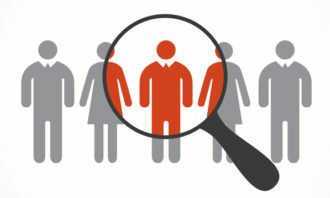 According to a survey by ManpowerGroup Solutions, 37% of 4,500 job seekers polled agreed to the statement “I am always looking for the next job opportunity” – a worrying response in today’s situation of talent shortage. Three in five (60%) of continuous candidates are Millennials (aged 18-34). However, within the age group, continuous candidates tend to skew older with 70% aged 25-34 compared to 30% aged 18-24. 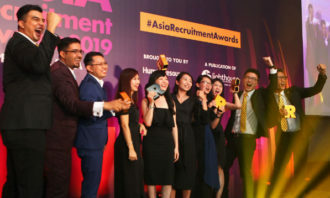 “Looking at Millennials and Gen Y, our research shows that it is the older Millennials – with more work experience – who are mostly likely to be habitually looking for jobs,” Linda Teo, country manager of ManpowerGroup Singapore said. “Millennials with more experience in the workforce are more likely to be habitually looking for jobs,” the report noted. 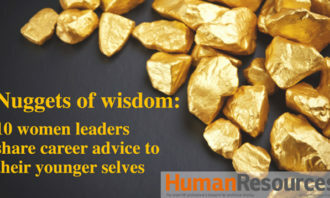 While 15% report “opportunity for advancement” as a reason they look for new positions, 42% indicated this as one of top three motivators when making career decisions. These continuous candidates tend to be twice as likely to express dissatisfaction with their jobs with 43% of them believing that every job is temporary. Translating attitudes into action, continuous candidates have been found to be more active on job sites and job-related social media such as LinkedIn. It is revealed that 29% of these candidates have applied to between three and nine jobs in the last six months while 12% have applied to more than 15 jobs during the previous six months—almost three times as many as their non-continuous counterparts. Continuous candidates tend to be far more knowledgeable about positions and companies earlier in the interview process than their non-continuous counterparts. These candidates are well versed with newer interviewing formats like Skype and Vine, group interviews and teleconference. 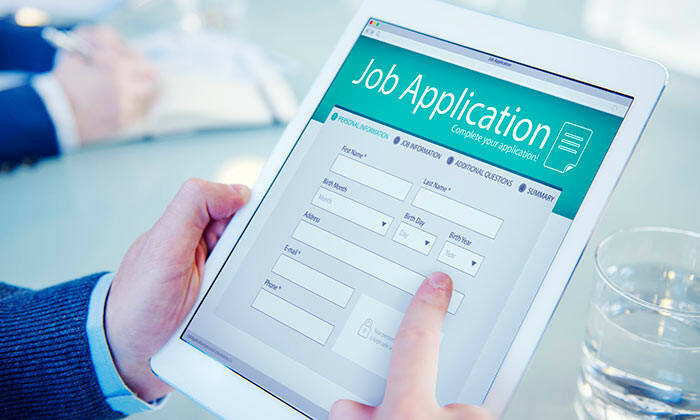 The report hypothesised that because these candidates are applying to more jobs more frequently, they are likely to be exposed to a wider variety of interview formats. These continuous candidates are also more likely to agree with the statements “the best way to advance my career is to change jobs frequently” (38% vs 10%) and “the best way to increase my compensation is by changing jobs frequently” (57% vs 24%). Additionally, the survey pointed out the top five reasons candidates look for new positions and the career challenges they face. Hiring managers must be able to proactively articulate the opportunities for advancement to candidates. Employers must offer EVP information upfront, instead of waiting for the candidates to ask. 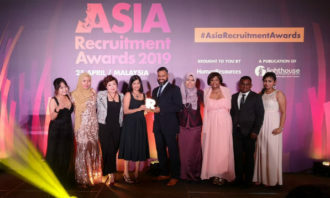 Employers can nurture learnability – the desire and ability to quickly grow and adapt one’s skills to remain employable – through providing or reimbursing for professional development opportunities, internal and external training or advanced degree programmes. Skill acquisition, regular feedback, teamwork and exposure to successful role models strengthen the bond between an employee and the company the work for. Many savvy Millennials identify the position they want within an organisation and network with the individual currently in that role. Rather than be threatened by this, managers and executives should embrace it. What is driving employees to go suicidal? After a spate of accidents involving crane operations, Singapore's Ministry of Manpower has launched an enforcement operation. ..